 CallSwitch is a hosted telephony platform which provides advanced call function capabilities, allowing businesses an affordable and configurable solution. 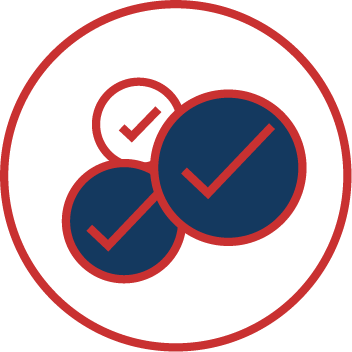 Our platform allows users remote access to their office seamlessly integrated under a single unified telephone system. 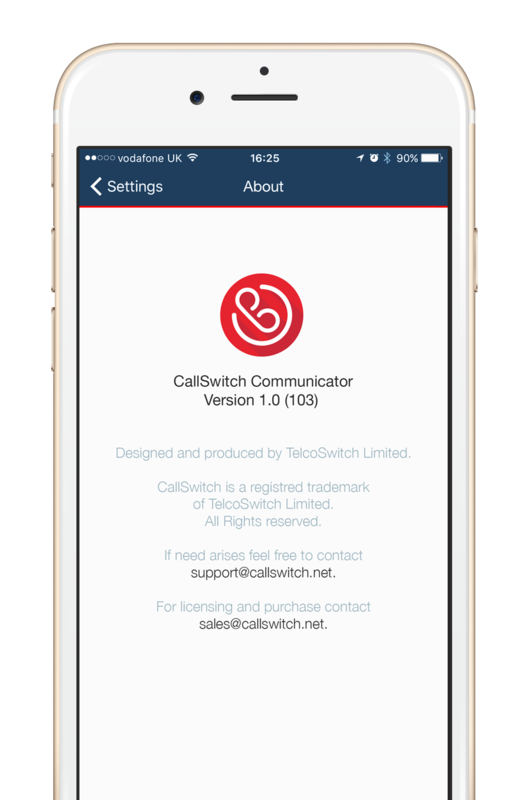 The CallSwitch Desktop Communicator App is included for every user and provides a specific set of features capable of transforming your phone system into a real powerhouse. 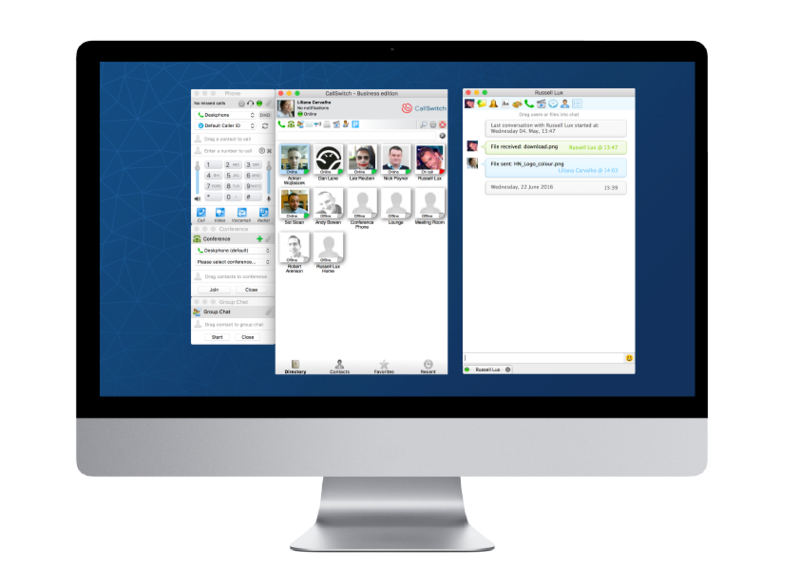 Everything your phone system ever needed to be directly from the desktop. 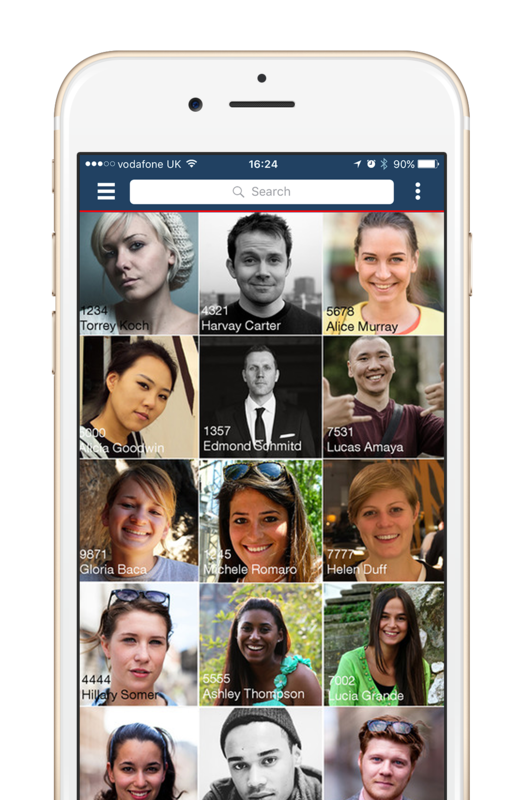 All the usual features are there, including call recording, extensions and conferencing, as well as front office applications like Auto Attendant and Receptionist. 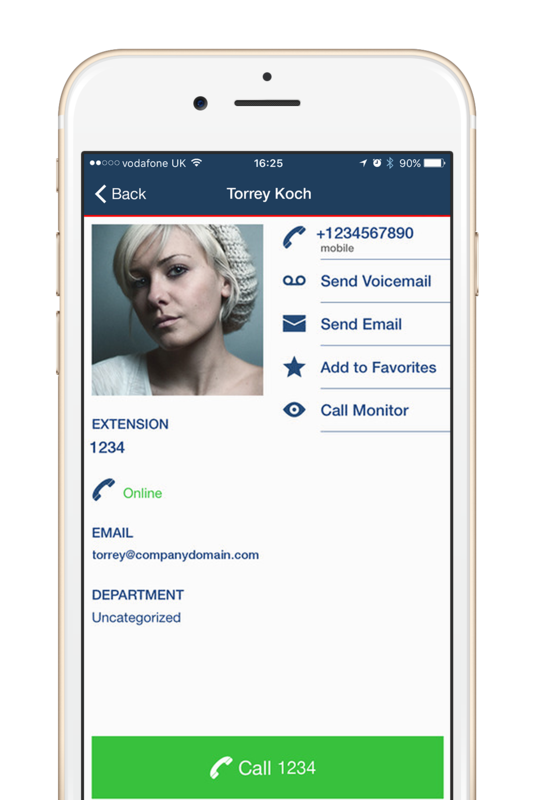 More advanced functionality lets your growing business push the boundaries of your phone system, including: ‘Find me/follow me’, which rings multiple devices at once so you never miss a call, and the ability to make and receive both business and personal calls on the same device, with clear billing data. 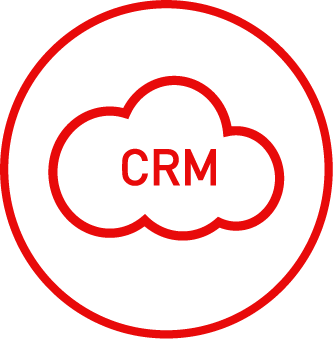 Our platform integrates seamlessly with a host of CRM platforms out of the box providing screen popping of the chosen CRM platform and integrates it with certain desktop features such as desktop contacts searching.